Radiology White Plains - Radiology services are available at Hartsdale Imaging serving White Plains, Yonkers and the surrounding area. Map and directions to Hartsdale Imaging serving White Plains, Yonkers and the surrounding area. Radiology Consultation White Plains - To schedule a Radiology Consultation at Hartsdale Imaging please call us at 914-761-4030. Our practice serves White Plains, Yonkers and the surrounding area. Radiologists White Plains - Radiologists Dr. Jonathan E. Davis, M.D., Dr. Kari R. Schlessinger, M.D., Dr. Marc I. Rozansky, M.D., Dr. Adam J. Davis, M.D., Dr. Stacey A. Kontoh, M.D, and Dr. Denise Leslie, M.D., serving White Plains, Yonkers and the surrounding area. MRI (Magnetic Resonance Imaging) White Plains - MRI (Magnetic Resonance Imaging), Magnetic Resonance Angiography (MRA), Magnetic Resonance Venography (MRV) and other services which are offered at Hartsdale Imaging serving White Plains, Yonkers and the surrounding area. CT Scan White Plains - CT Scan, CAT Scan, CT Dental Scan and other services which are offered at Hartsdale Imaging serving White Plains, Yonkers and the surrounding area. Full Field Digital Mammography White Plains - Full Field Digital Mammography, Bone Densitometry, Digital Fluoroscopy and other services which are offered at Hartsdale Imaging serving White Plains, Yonkers and the surrounding area. Ultrasound White Plains - Ultrasound and other services which are offered at Hartsdale Imaging serving White Plains, Yonkers and the surrounding area. Echocardiography White Plains - Echocardiography and other services which are offered at Hartsdale Imaging serving White Plains, Yonkers and the surrounding area. 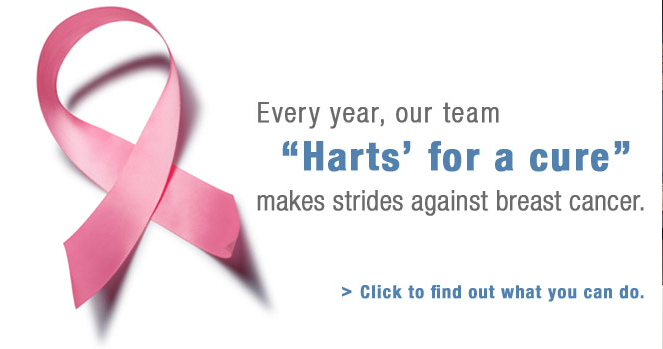 Breast Biopsy Yonkers - Breast Biopsies and other services which are offered at Hartsdale Imaging serving White Plains, Yonkers and the surrounding area.